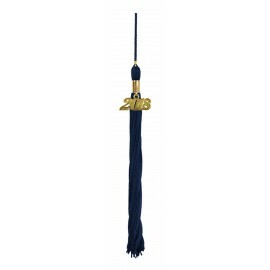 If you're looking to find the best graduation accessory to go with your high school graduation regalia or honor cord item, our High School Graduation Tassels may be the perfect choice for you. You can choose from among four fabulous styles and over ten vibrant colors in our High School Graduation Tassels section. 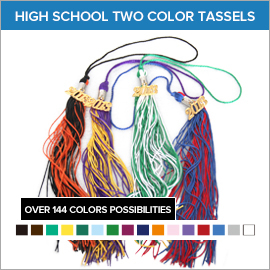 You can even opt to mix and match these colors to come up with the ideal color combination for your club, organization or school. 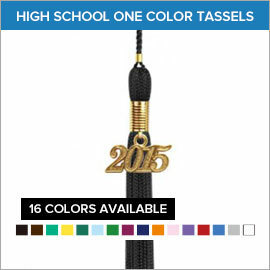 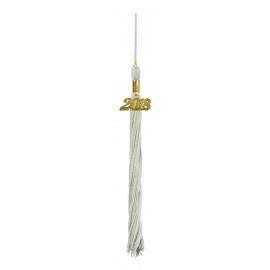 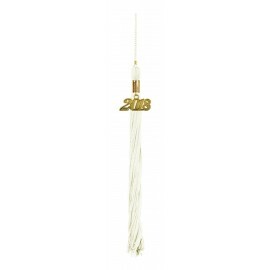 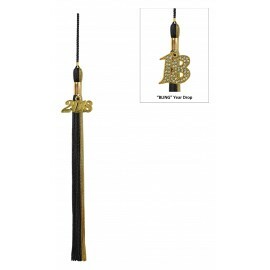 Each high school graduation tassel is carefully crafted from a high quality poly/rayon blend and comes standard with a clasp to further strengthen the already robust structure, along with a current-year charm. To find out more about our wonderful selection of high school graduation tassels, click on the link below right now.